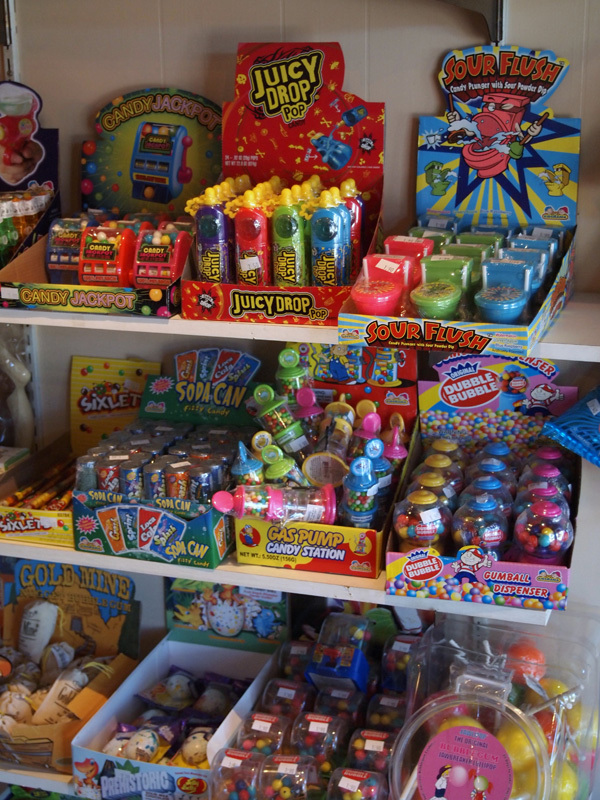 Novelty candies evoke your enter child. Bringing back SWEET memories of childhood. Remember when you had it, where you were, and who you shared it with.. All the things that make up a wonderful childhood memory. 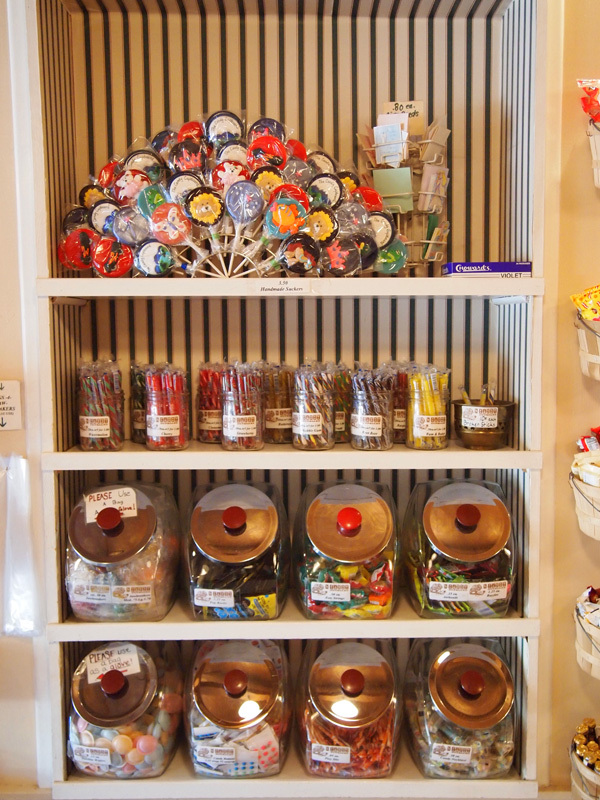 No matter your age when you see those special candies you instantly become that clique "KID IN A CANDY STORE." 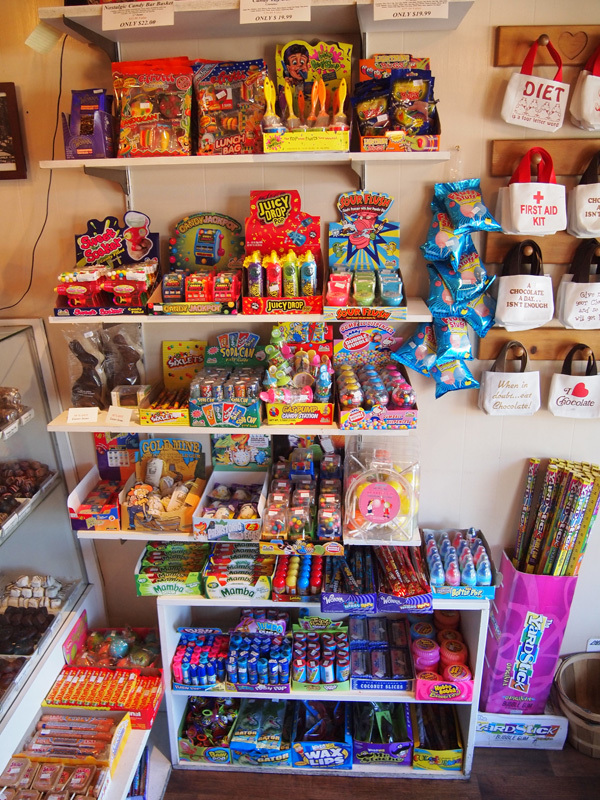 At the Candy Cupboard we love to see our customers smile from ear to ear when they see their favorite. 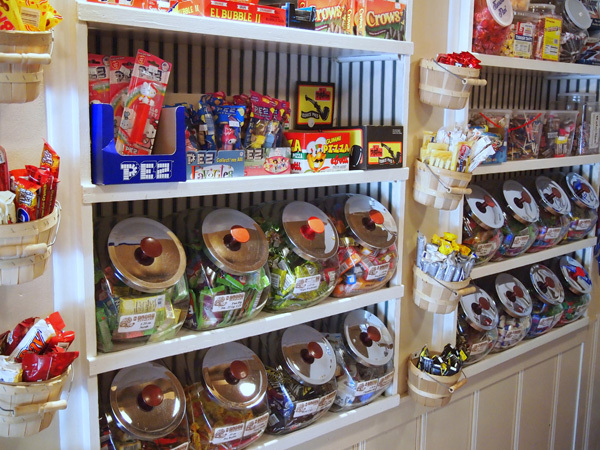 Although the Candy Cupboard is not large in size, we offer a huge amount of your old time candy favorites including Cherry Mash, Big Cherry, Mountian bars, Uno, Maple bun, Turkish Taffy , Pop Rocks, Abba Zabba, Candy Cigarettes and Bubble gum Cigarrettes , Zotz, Neccos, PEZ, Astro Pops, Whistle Pops, just to name a few.